Home » Integration of Parameters? 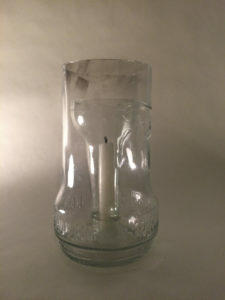 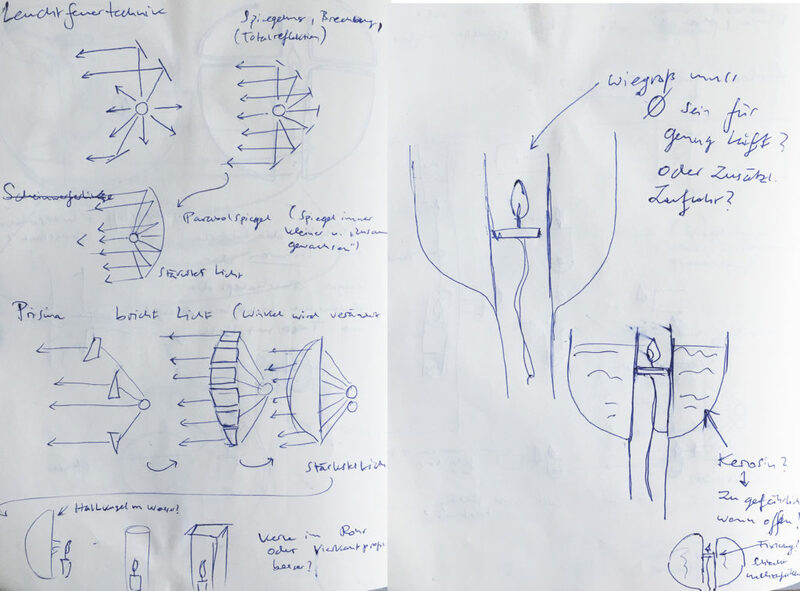 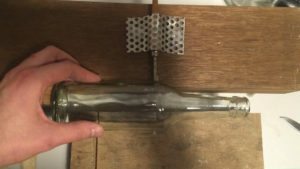 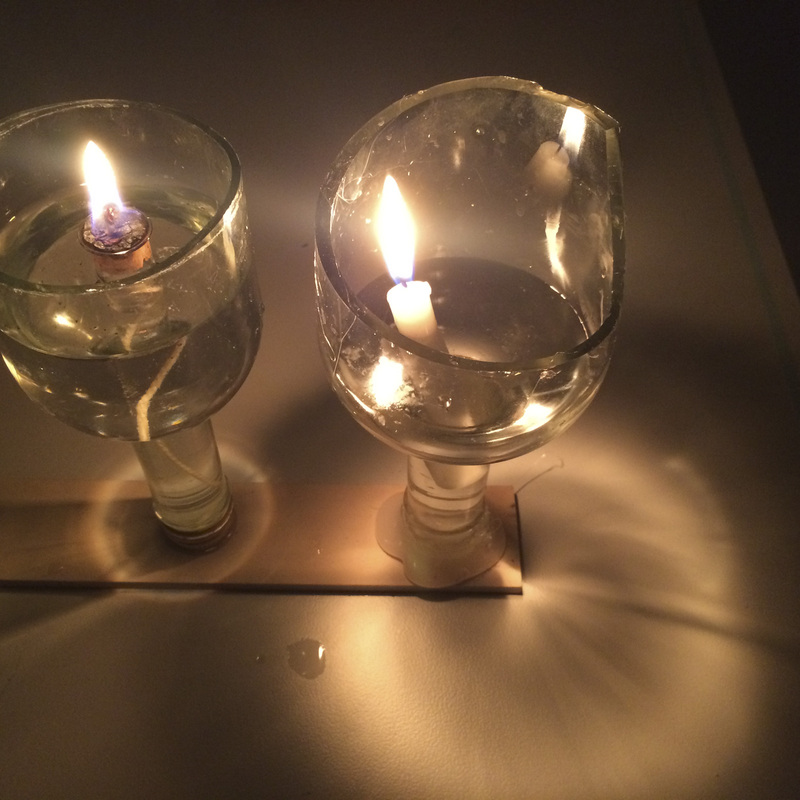 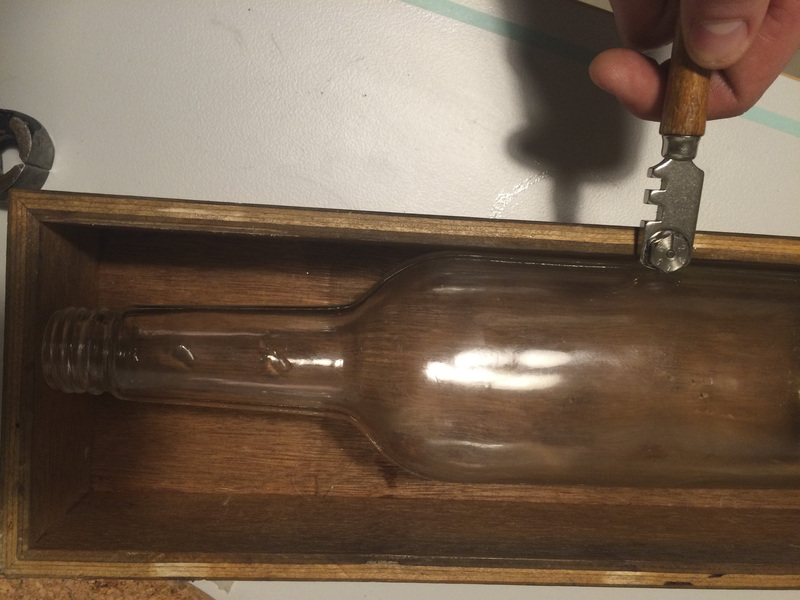 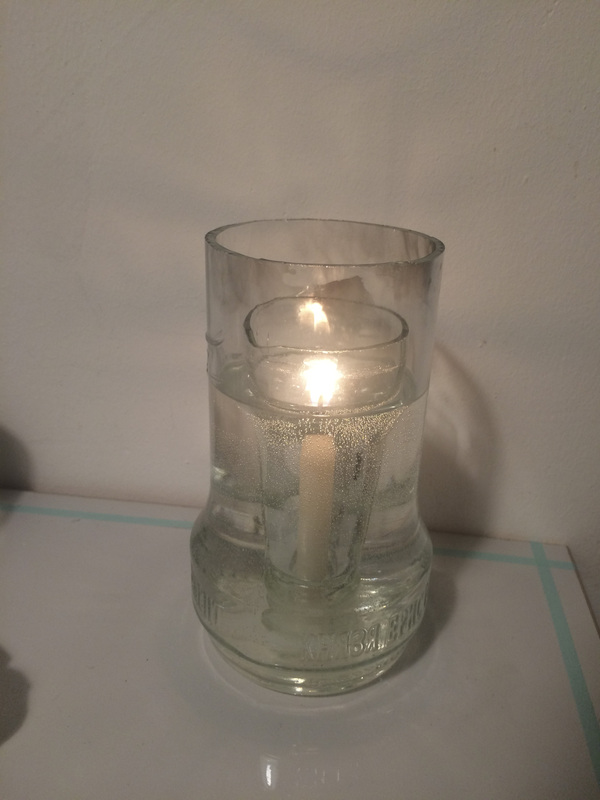 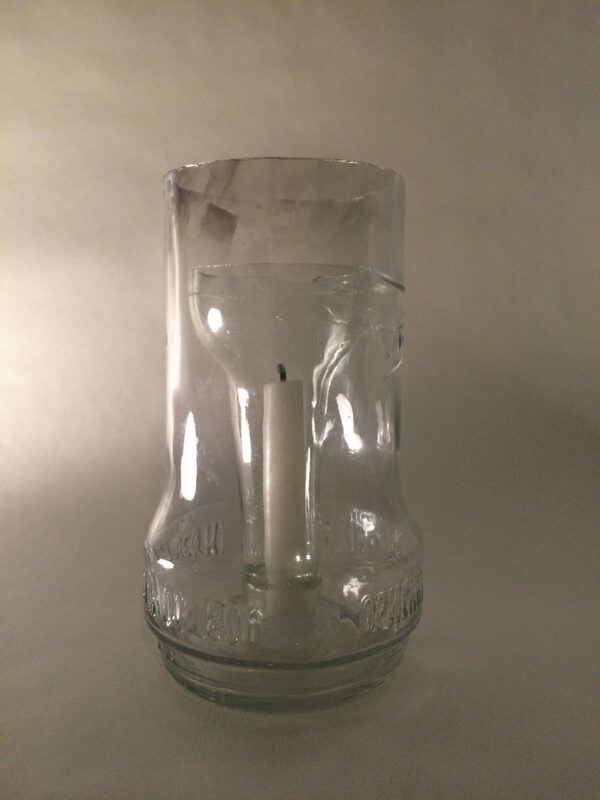 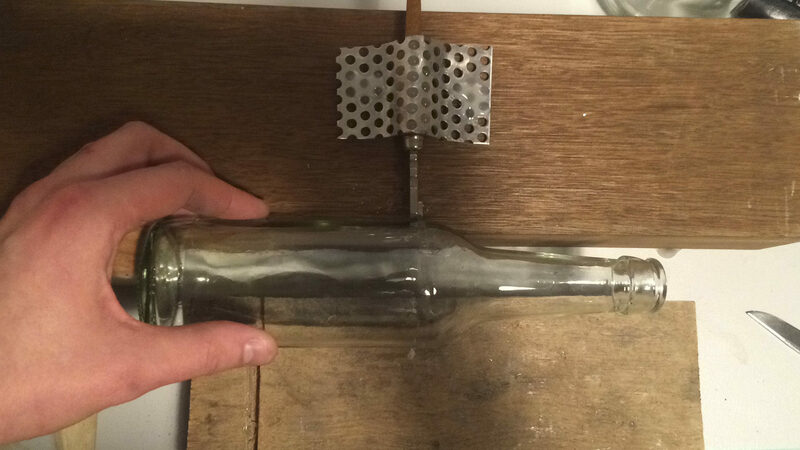 In order to integrate the found out parameters i started cutting bottles to generate more shapes in which water and a level holding candle could be integrated in a simple way that could be reproduced by Stacy and Kevin as well. It turned out the simple way could not be found. 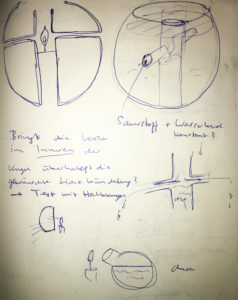 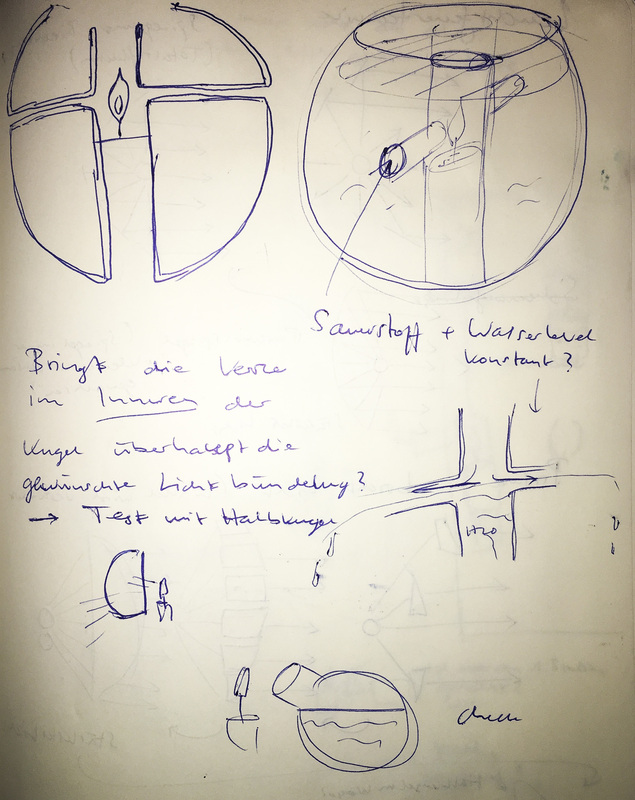 More and more problems showed up that i could only find complicated solutions for.